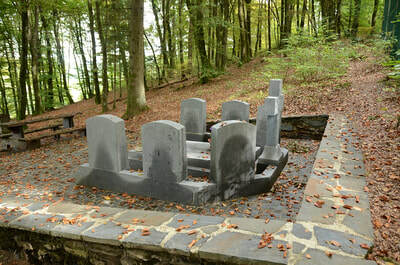 Maulusmühle is in the north of Luxembourg near the village of Asselborn. From Maulusmühle village follow the signs to the Monument Britannique. 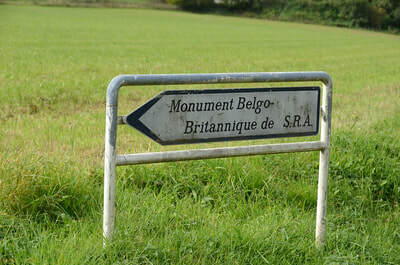 The monument is located in the hills and can, with care, be reached by car. 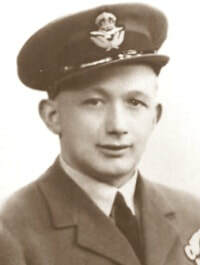 GPS Co-ordinates: Longitude 06°01'15", Latitude 50°05'33"
Raymond Frankish Escreet, D. F. M.
21st March 1945, aged 22. 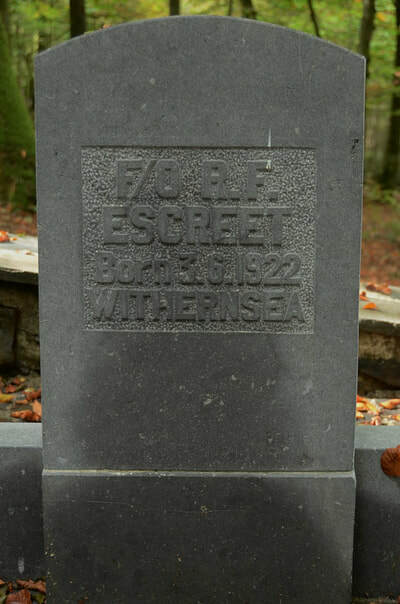 Son of Frankish Henry and Janet Escreet, of Withernsea, Yorkshire. 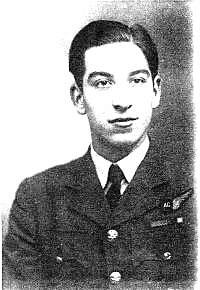 21st March 1945, aged 31. 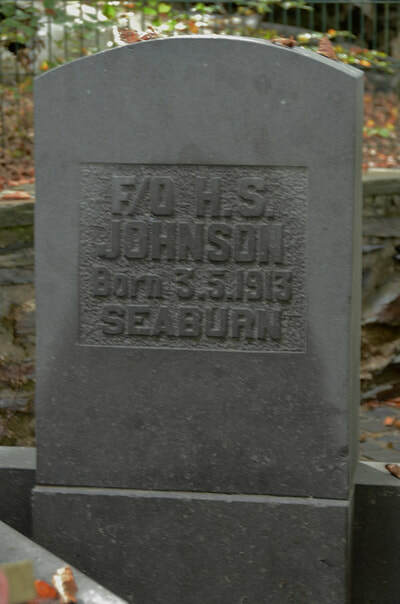 Son of Henry A. and Henrietta Johnson, of Seaburn, Sunderland, Co. Durham. Member of Pharmaceutical Society. Forrest Harold Thompson, D. F. M.
21st March 1945, aged 27. 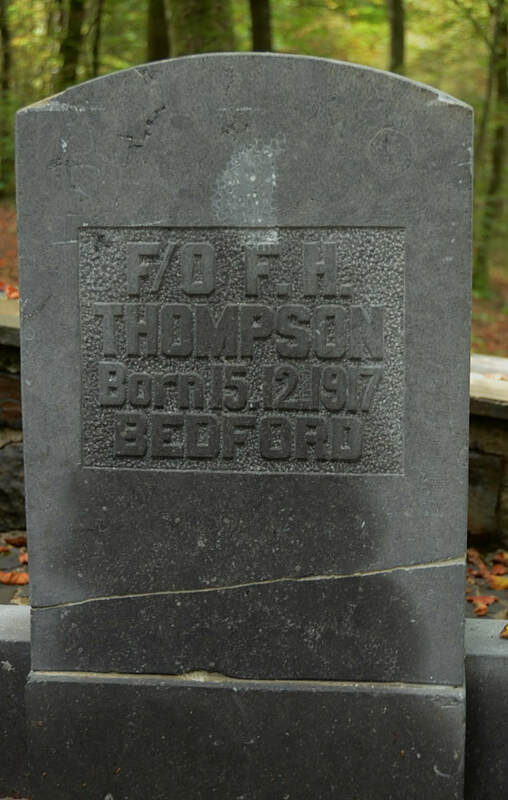 Son of Waldo Samual and Ethel Annie Thompson, of Waipiro Bay, Auckland, New Zealand; husband of Olive Mabel Thompson, of Bedford, England. Lieutenant Guy Joseph Florent Corbisher, Belgian Army attached to Special Operations Executive, died 21st March 1945, aged 23. 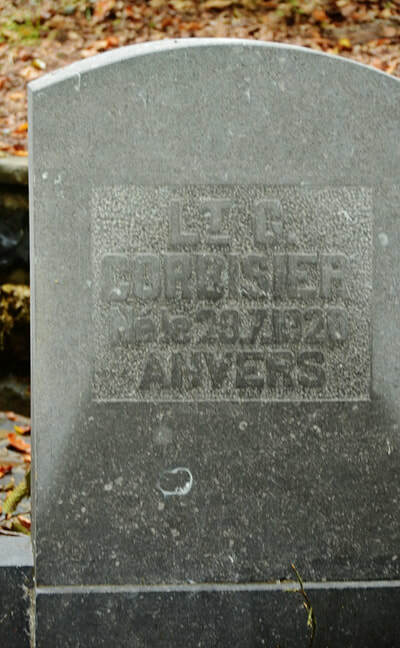 Son of Mr. H. J. Corbisier, of Antwerp, Belgium. 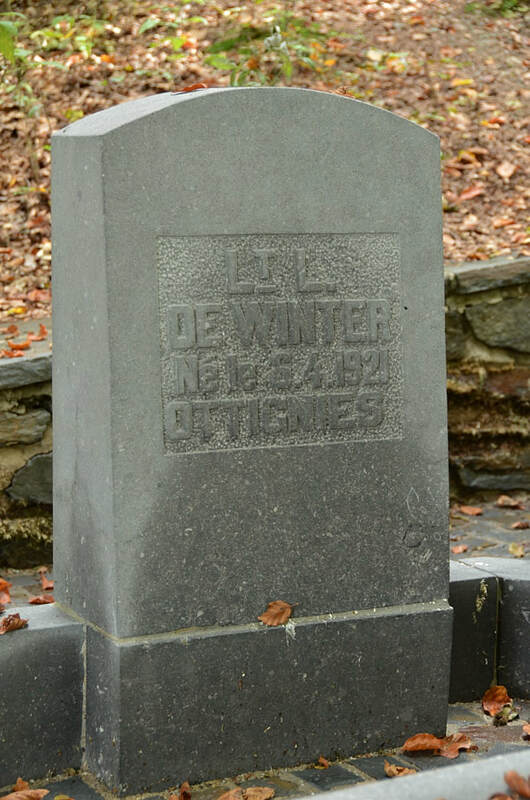 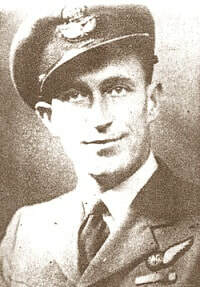 Lieutenant Leon Chislain De Winter, Belgian Army attached to Special Operations Executive, died 21st March 1945. 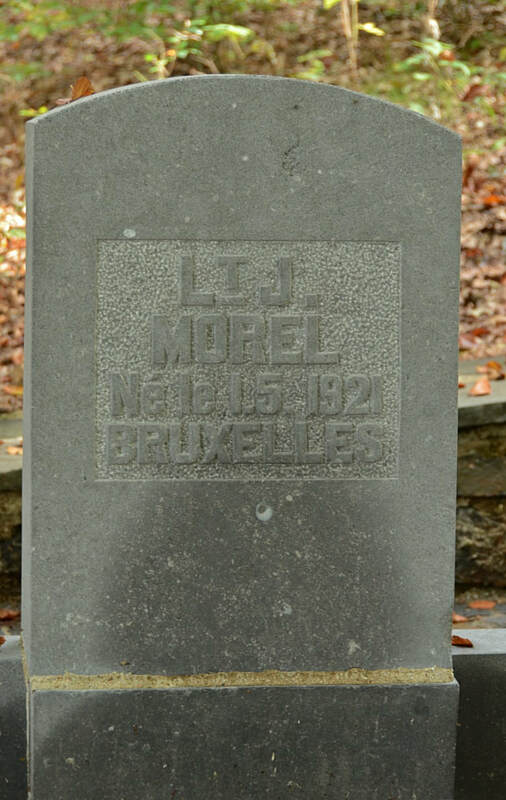 Lieutenant Jean Jacques Louis Morel, Belgian Army, attached to Special Operations Executive, died 21st March 1945, aged 23. 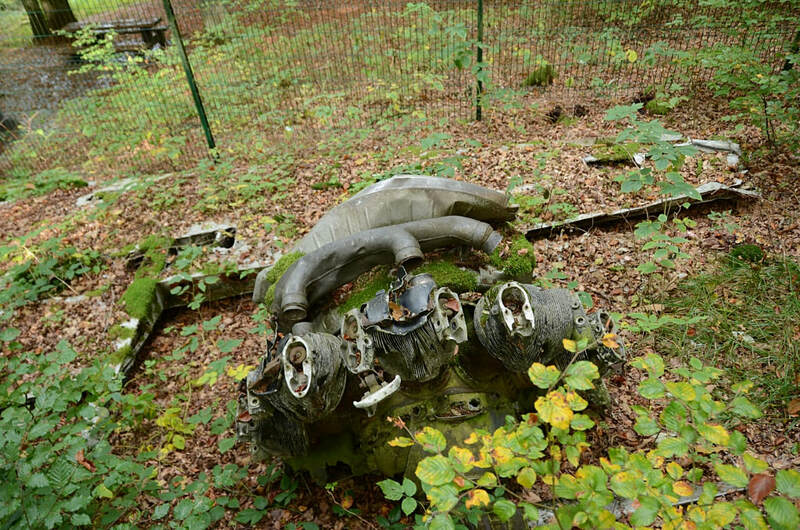 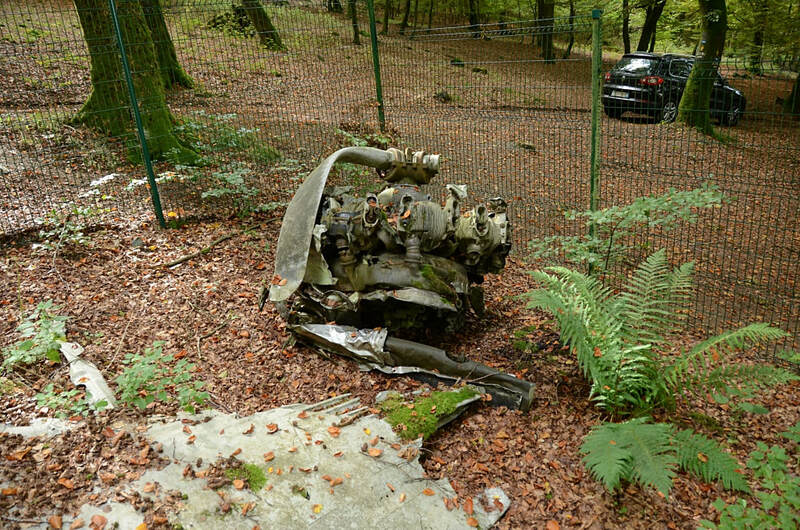 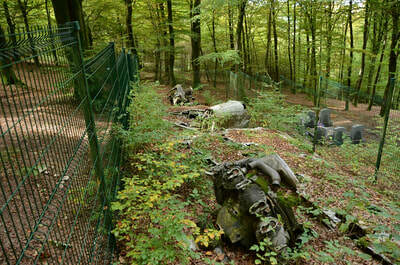 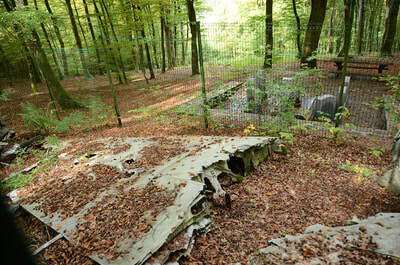 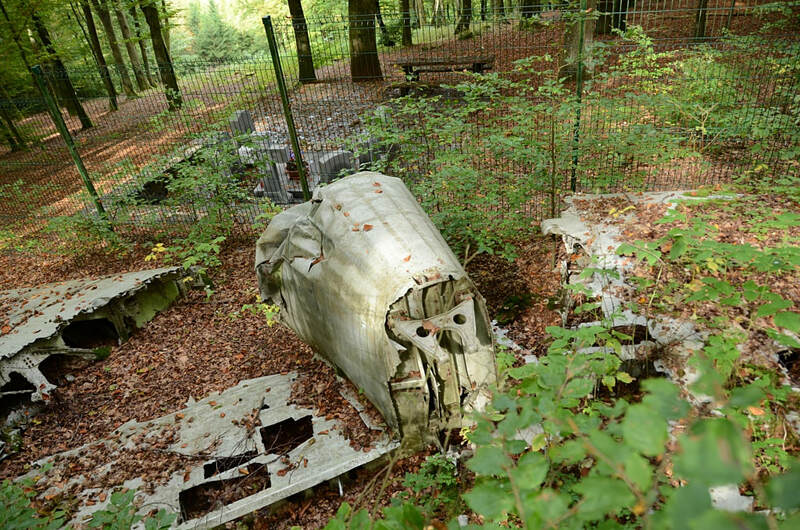 The Hudson Transporter Aircraft crashed here on the 21st of March, 1945. In the accident all 3 Belgian and 3 British crewmembers lost their lives. 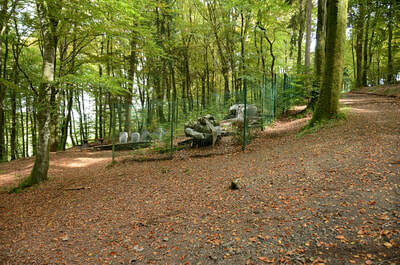 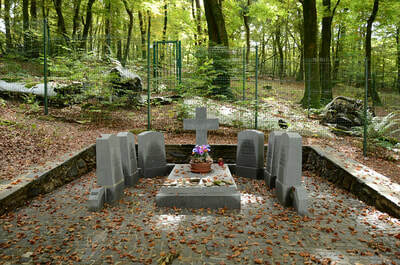 Hotton War Cemetery contains three special memorials to commemorate the British crewmembers.